Brandable domain. One(1) tagline.. "Culture of Money"
In a world of information overload, what is newsworthy to you? 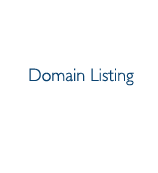 An attractive domain with many applications!